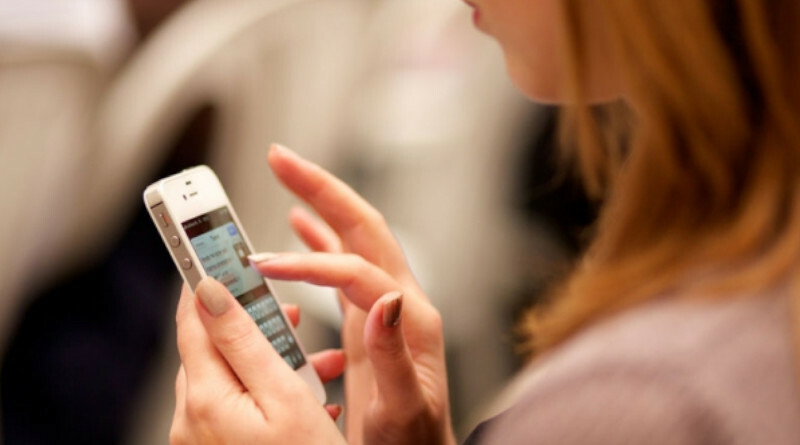 Social media has locked in its place as a common part of everyday life. Especially at university, arguably one of the most social parts of somebody’s adulthood. Internet ‘confessions’ pages have been making an appearance all over the UK since 2012. First making an appearance on Facebook on a page called OMG Confessions. 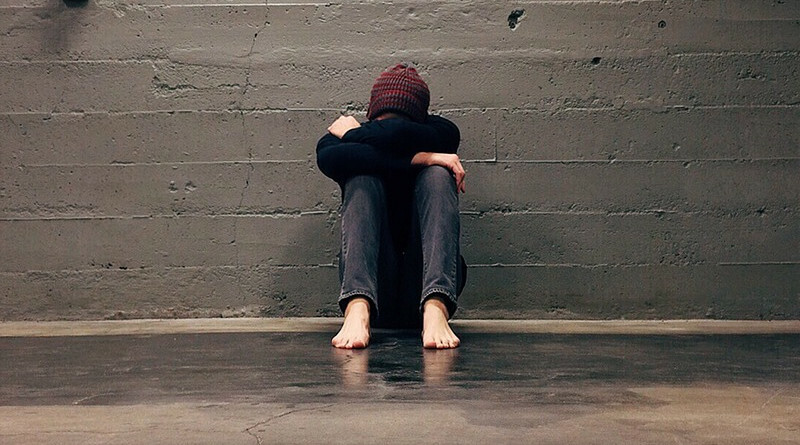 People send in anonymous ‘confessions’ including seeking advice, admitting to things that they’ve done or confessing love for someone on ‘matchmaking’ pages. Confessions pages also serve a purpose that strays away from the entertainment side of things. Students can seek help with coursework, people can seek medical advice and even make friends online. In Kent, confessions pages have made a huge appearance in 2019, mainly based around different universities. Sadly, this can be a double-edged sword as people aren’t always the kindest online. Because of the confessions pages rising, the amount of cyber-bullying that occurs has also increased. Instagram confessions page, cccufess, said: “Really depends on how it’s used and who’s behind it. I do filter a lot of my posts, so that bullying can not occur. I think they’re fun if done properly! Following the mass followings these pages have been receiving, smaller businesses and clubs have had pages made about them. The Cherry Tree in Canterbury, a small pub, has recently acquired a confessions page, cherrytreeconfess, on Instagram. Posts ranging from boasting of drunken feats, to simply praising the music artists on certain evenings have made a comical appearance on the page. Another venue local to Canterbury, Club Chemistry, has grown a media following for the page chemconfessions. Albeit, people coming clean about some questionable events that have happened within the club walls, overall it is more advertising which praises the venue. Many posts on these confessions pages are created by students, about other students. 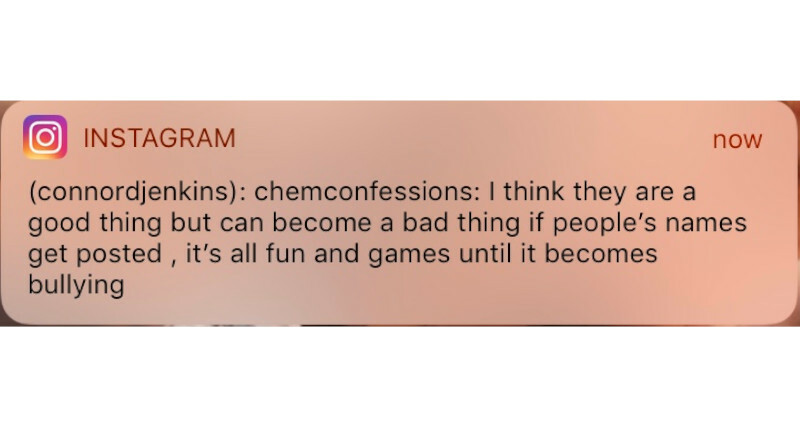 However, the person who runs chemconfessions has admitted via an Instagram Q&A that they are not a student. Whether or not they are affiliated with a university or are alumni is unclear. The nature of these pages keeps everything which is submitted anonymous through online submission forms. The pages are often monitored by the admins, however the content that gets published is ultimately down to them and their own morals. 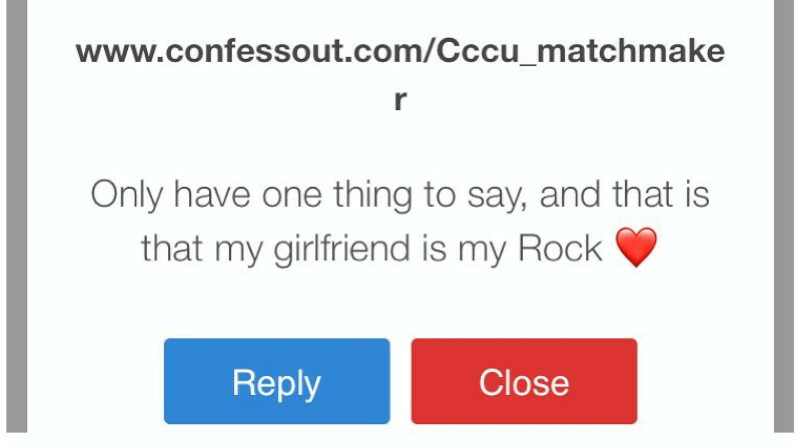 After a ‘confession’ has been submitted through the anonymous website, the user has no means to get that information back or retract their statement. Instagram page, cccufess, has informative ‘highlights’ on their page. A highlight is very similar to a story which disappears after 24 hours, but it doesn’t disappear and is kept on their main page. The highlights on this page lay out things from ground rules, to warnings about certain areas of Canterbury which may be unsafe for someone walking home alone at night. They also have a statement on their profile which says: “Instead of reporting posts, just DM (Direct Message) and I’ll be happy to take them down. Don’t think anyone really wants this page taken down”, however there have been reports of posts not being taken down when requested or left up for too long before being removed. Some pages have not abided by the unwritten rules of the confessions pages, however. Some act out of spite, threatening to name and shame, or “expose”, people within community groups. 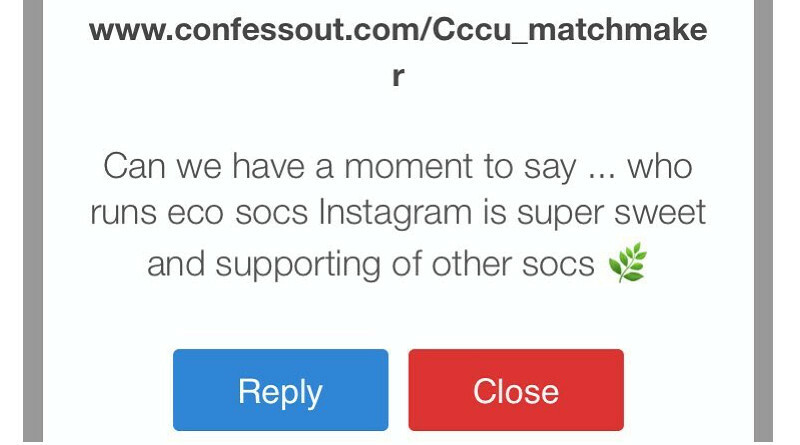 ‘_cccu_exxposed_’ on Instagram offered to out Canterbury Christ Church University students secrets publicly, in exchange for followers and likes. 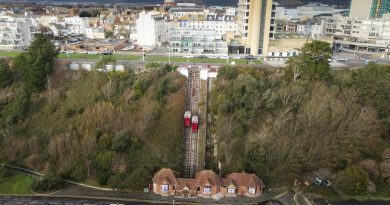 The page has since been shut down following a series of complaints, threats and mention of the CCCU legal team getting involved in the wellbeing of the students mentioned. Unfortunately before the page was shut down a lot of personal, not necessarily true, information was shared on the page. As the confessions pages are mainly anonymous, it can be difficult for them to be shut down. 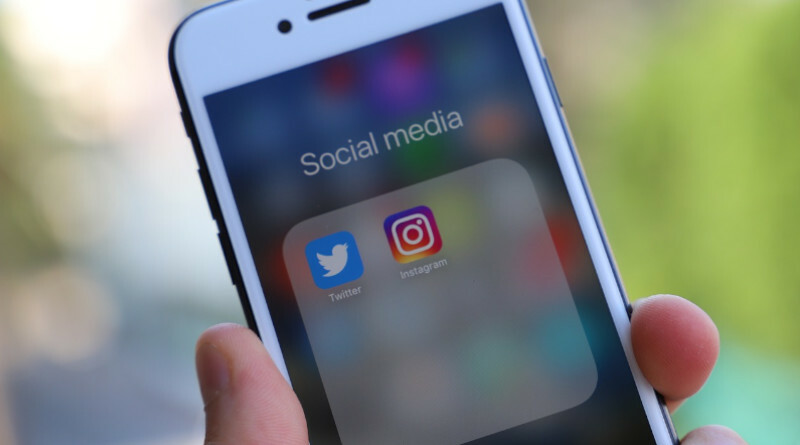 Unless the pages directly violate the Facebook, Instagram or other social media platform’s terms of service, they can’t be shut down. Be sure to check out the article here. As well as university legal teams, university student unions in Kent are advising all of their society committees to be cautious with their clubs when using these pages, if they do. If you believe that something has been posted about yourself or somebody that you know that shouldn’t have been, most Facebook and Instagram confessions pages abide by terms and services. Don’t be afraid to either get in touch with the page or report them on the site.